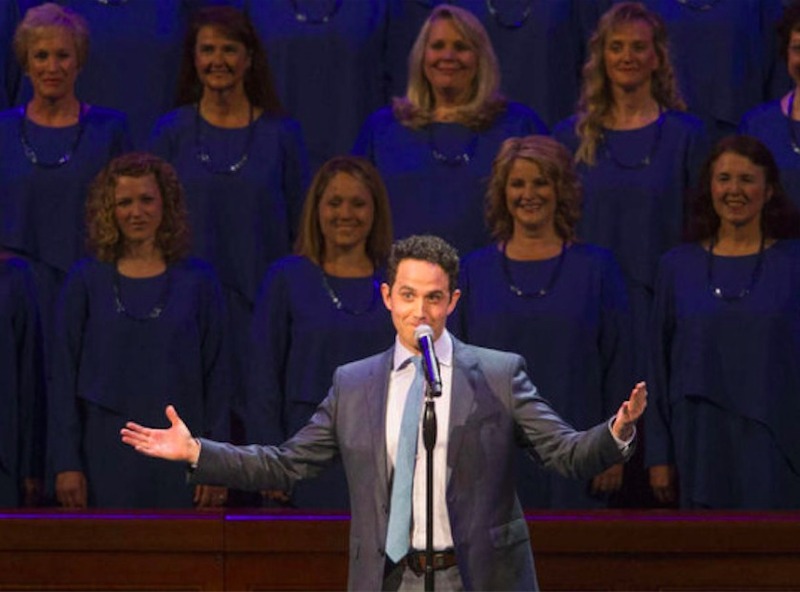 It wasn’t until season six of NBC’s The Voice, which aired in early 2014, that an Latter-day Saint singer made a mark on the show. Madilyn Paige sang her heart out for the judges and was the first Latter-day Saint to make it all the way through to the playoff round before being eliminated. After leaving The Voice, Latter-day Saint singer Madilyn Paige wasn't done singing--in fact, she's set to release an extended-play album in February, including a track about her time on The Voice and how she needed to decide what she was going to stand for. The CD, titled Madilyn Paige, will be available for purchase at Deseret Book stores and deseretbook.com. Her success was followed up later that same year in season seven of the show with the audition of Tanner Linford. This 17-year-old, coached by country music legend Blake Shelton, made it through to the knockout round before he was eliminated. Linford plans to serve a mission and is quoted as saying his time on The Voice has helped him prepare for that because he was able to answer other contestants’ questions about his faith. 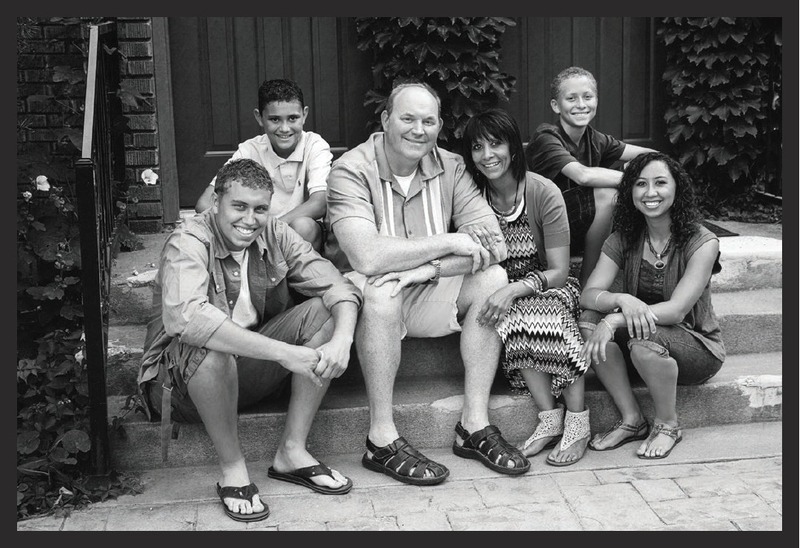 The full version of this article is available in the January/February issue of LDS Living magazine.